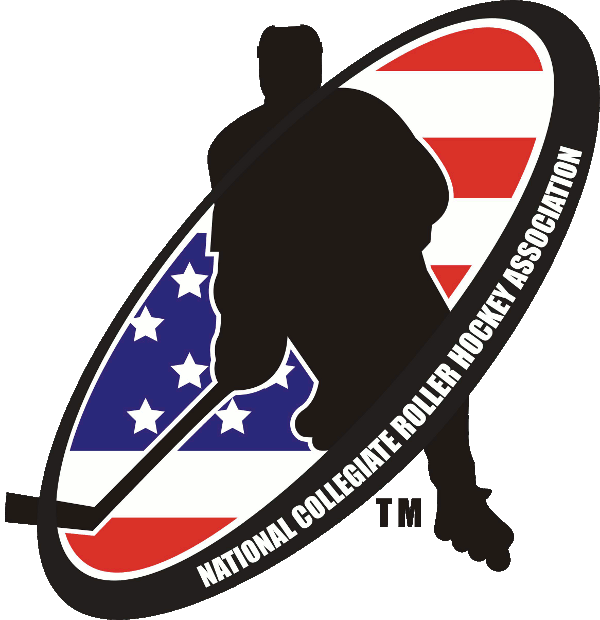 The National Collegiate Roller Hockey Association proudly announces the 21st National Collegiate Roller Hockey Championships, to be held April 10-14, 2019 in Rochester, New York. 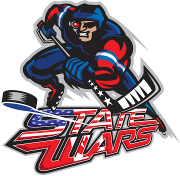 Games will be played at Bill Gray's Iceplex, one of North America's premier large-scale tournament venues, hosting numerous hockey events throughout the calendar year with teams competing from all over North America. The event will be presented by NCRHA presenting sponsor, Mission Hockey. The Iceplex is a 186,000 square foot ice hockey building, featuring four NHL size hockey rinks, with convenient access to hotels, restaurants and more. The Mission Hockey Championship Rink will be in Lattimore Arena, capable of seating 3,000 spectators. The facility is home to a Bill Gray's Restaurant & Tap Room, Abbott's Frozen Custard, Coffee ETC Café, Locker Room Sports Retail Hockey Store, and a Visit Rochester Tourism Center. Rochester is located on the southern shore of Lake Ontario just 80 miles east of Niagara Falls. 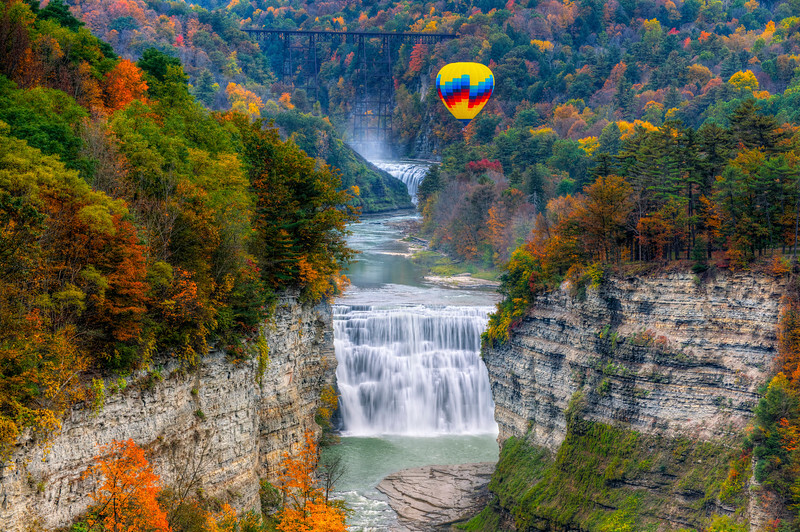 It is also in close proximity to the beautiful Finger Lakes Region, the second largest wine producing region in the United States, and Letchworth State Park. 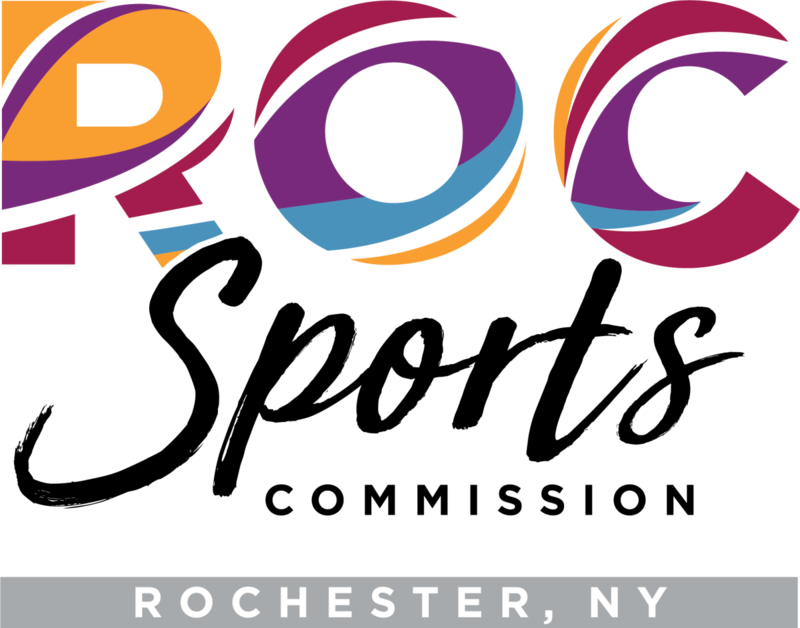 The Rochester area also offers a number of attractions and cultural opportunities not found in other cities its size, including two National Historic Landmarks, the National Susan B. Anthony Museum & House and the George Eastman Museum. Niagara Falls is a beautiful, awe-inspiring collection of three waterfalls that straddle the international border between the Canadian province of Ontario and the state of New York. From largest to smallest, the three waterfalls are Horseshoe Falls, American Falls and Bridal Veil Falls. Horseshoe Falls lies on the Canadian side and American Falls on the American side, separated by Goat Island. The smaller Bridal Veil Falls are also located on the American side, separated from the other waterfalls by Luna Island. Located on the Niagara River, which drains Lake Erie into Lake Ontario, the combined falls form the highest flow rate of any waterfall in the world, with a vertical drop of more than 165 feet. Horseshoe Falls is the most powerful waterfall in North America, as measured by vertical height and also by flow rate. The Finger Lakes Region is also an ideal day trip destination, drawing countless visitors to the natural scenic beauty of the area. From the pristine lakes, gorgeous waterfalls, and magnificent parks to the charming villages, one-of-a-kind museums, watersports and unique shopping opportunities, the Finger Lakes Region has something for everyone to enjoy. The Finger Lakes Region is also home to more than 100 wineries serving up friendly conversation along with gallons of award-winning wines of almost every variety. Nicknamed the "Grand Canyon of the East," Letchworth State Park is considered one of the most scenic areas in the Eastern United States. The Genesee River runs through a gorge cutting through the park, passing over three magnificent waterfalls along the way. Letchworth State Park has been named by USA Today's Readers' Choice Awards as the #1 State Park in the United States.